The Kirin 970 Is HUAWEI's Vision For Smartphone A.I. Huawei wants to turn your smartphone into a AI computer. 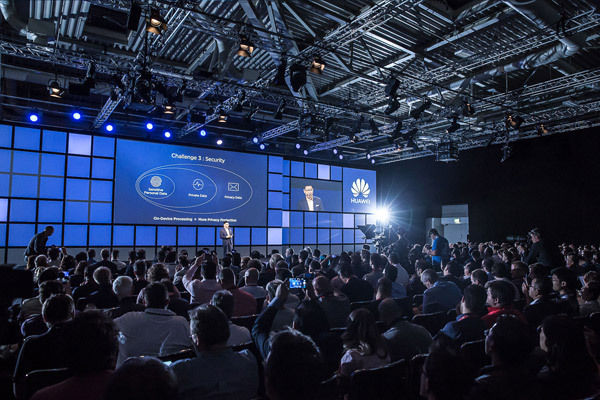 During the Berlin IFA 2017 (world’s leading trade show in electronics), Huawei announced its new creation – the Kirin 970. The size of a fingernail, this chip has enough power to rival an A.I. computer, and is able to process 2,000 images in a single minute – making it the speediest of all commercially available chips. Cloud A.I. has one core weakness – their algorithms require “huge amounts of data and computing power”. They rely on cloud servers and are not able to benefit consumers “at the edge”, i.e. on mobile phones and computers. This makes the current forms of A.I. “useless” for us, and is a key reason why scientists are looking into mobile technology. This is known as distributed computing, and is already in use in the blockchain. But A.I. 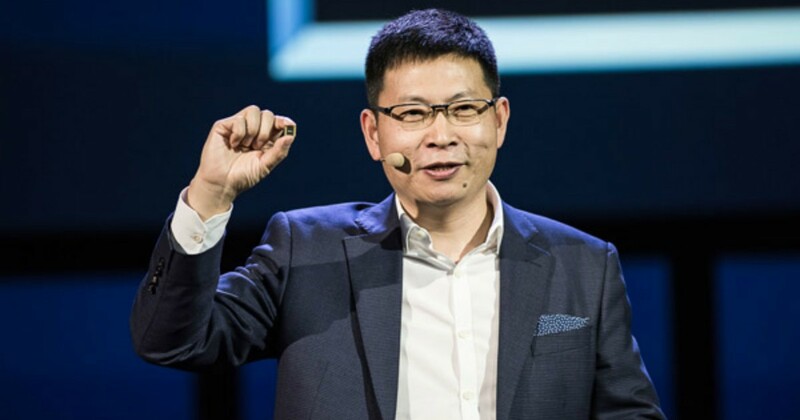 user experience still has space for improvement, and Huawei believes Cloud A.I. and On-Device A.I. can “complement each other”. “As we look to the future of smartphones, we’re at the threshold of an exciting new era,” said Richard Yu, CEO of Huawei’s Consumer Business Group. The Kirin 970 will be an open platform for developers and partners so that they can explore innovative ways to maximise on its capabilities. For more technical specifications on the Kirin 970, you can check it out here.